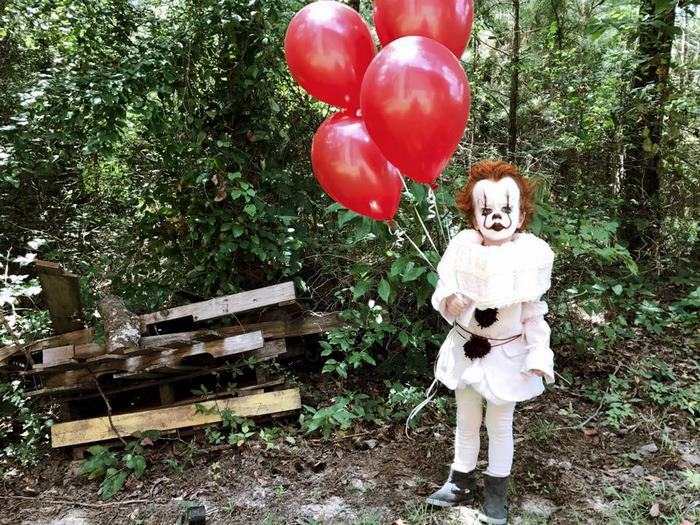 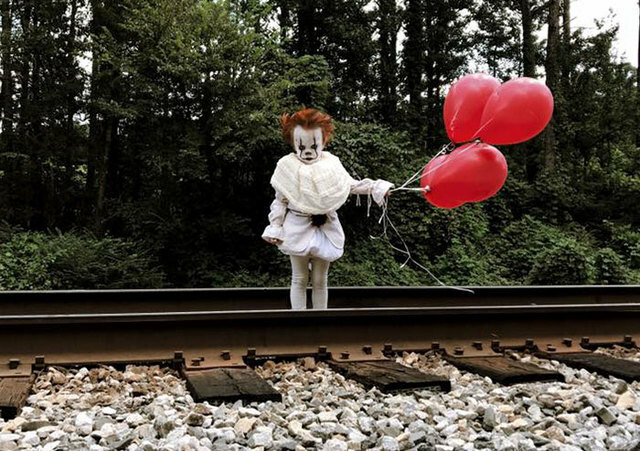 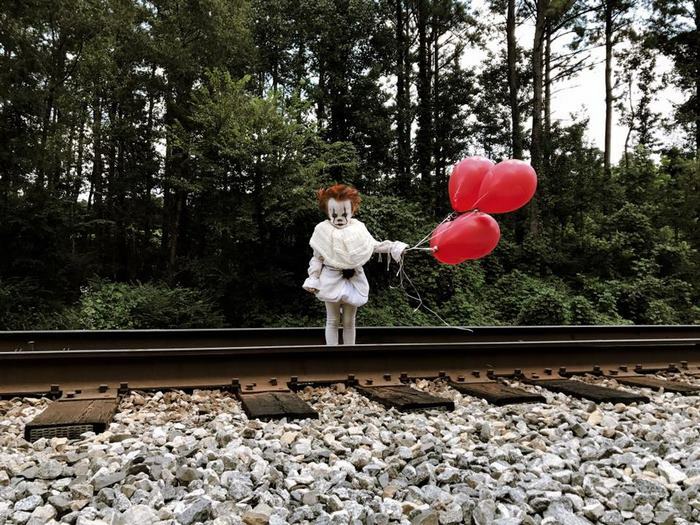 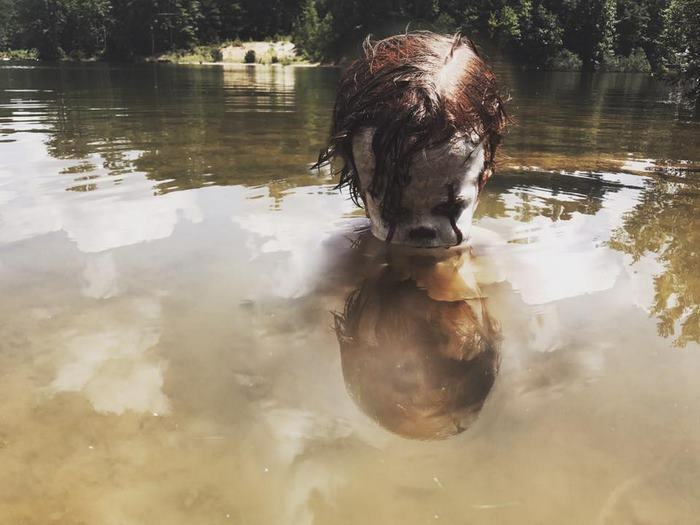 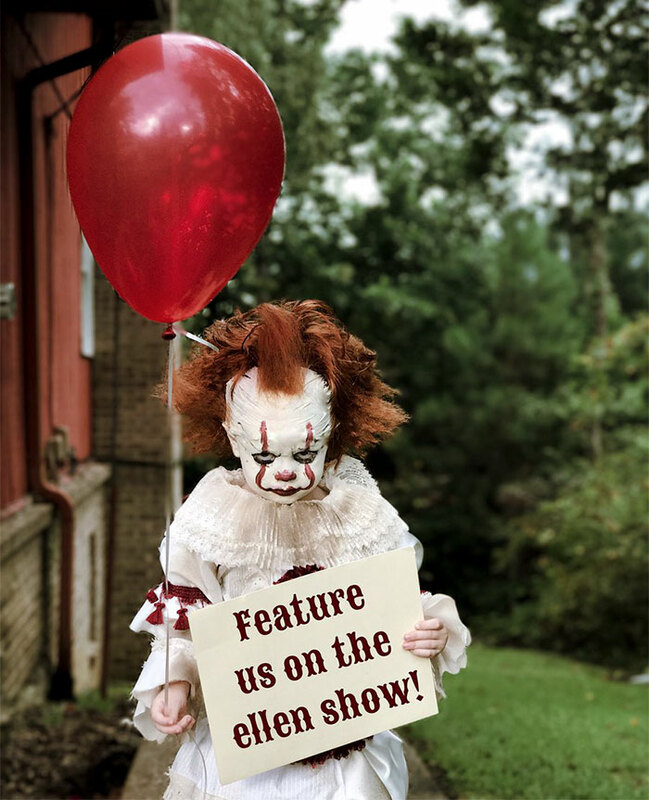 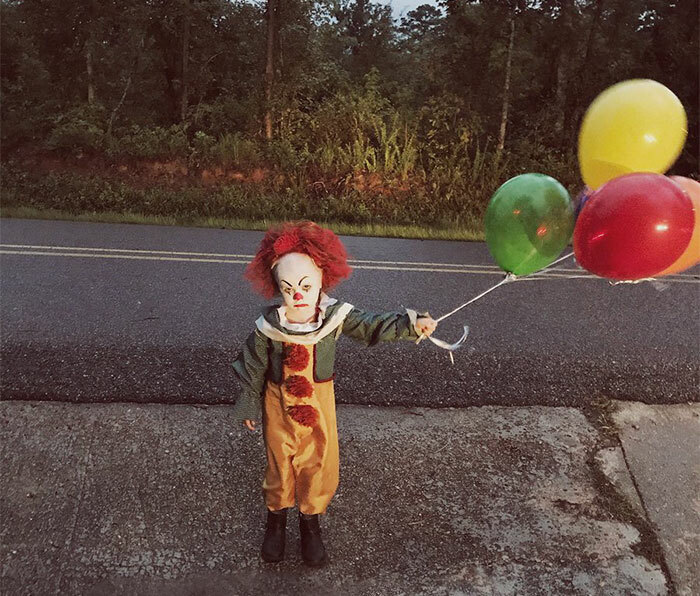 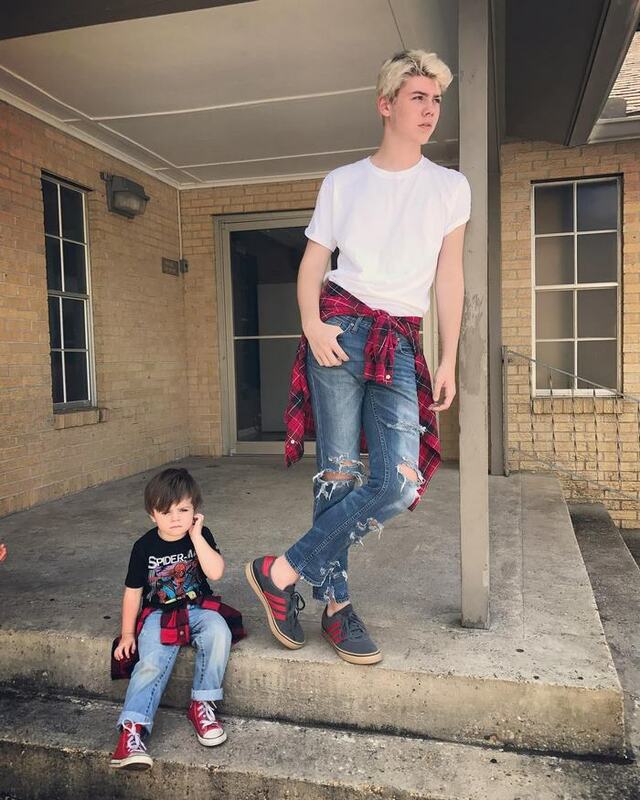 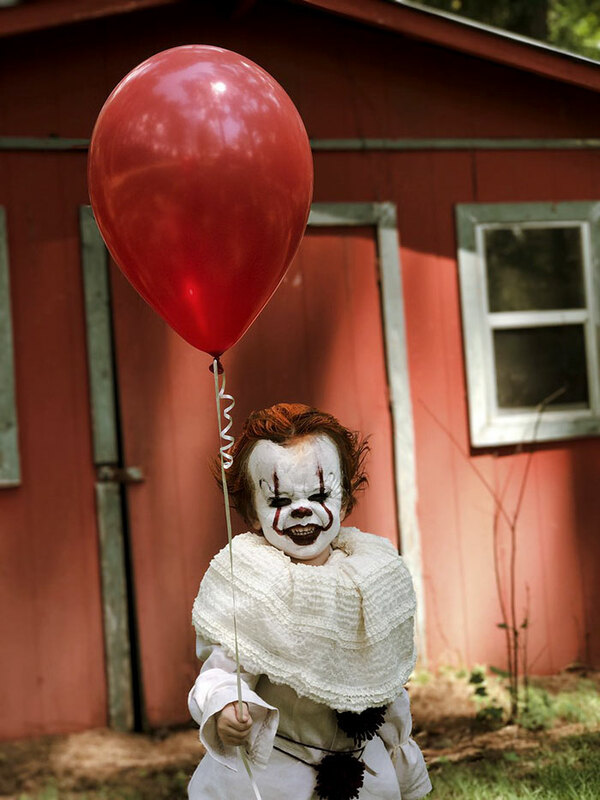 Stephen King has induced entire generations with nightmares that have his name in the credits, but the latest one has escaped the realm of dreams and landed in Mississippi, where a 17-year-old photographer Eagan Tilghman has released a terrifying “IT” inspired photoshoot with his 3-year-old brother Louie, dressed up as a child clown. 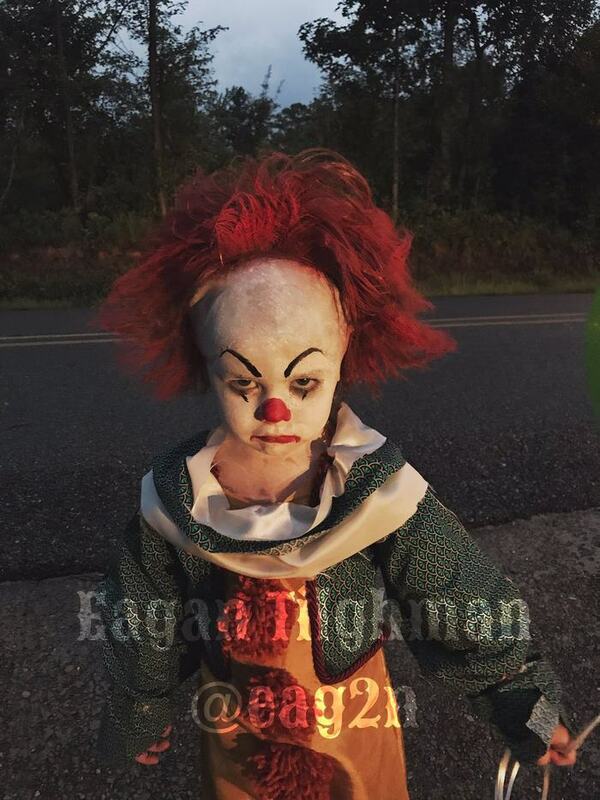 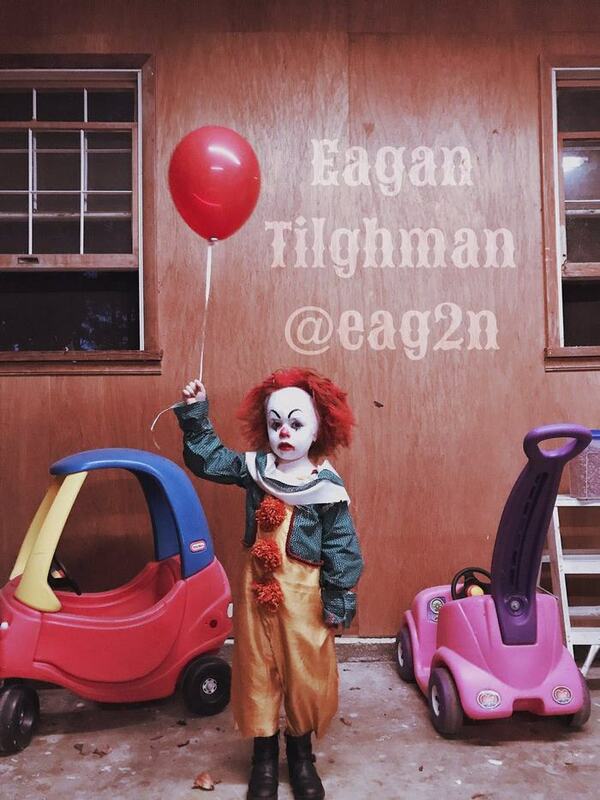 Eagan job wasn’t only behind the camera as he also dressed and did the makeup for his little brother, proving his skills as a talented costume maker as well. 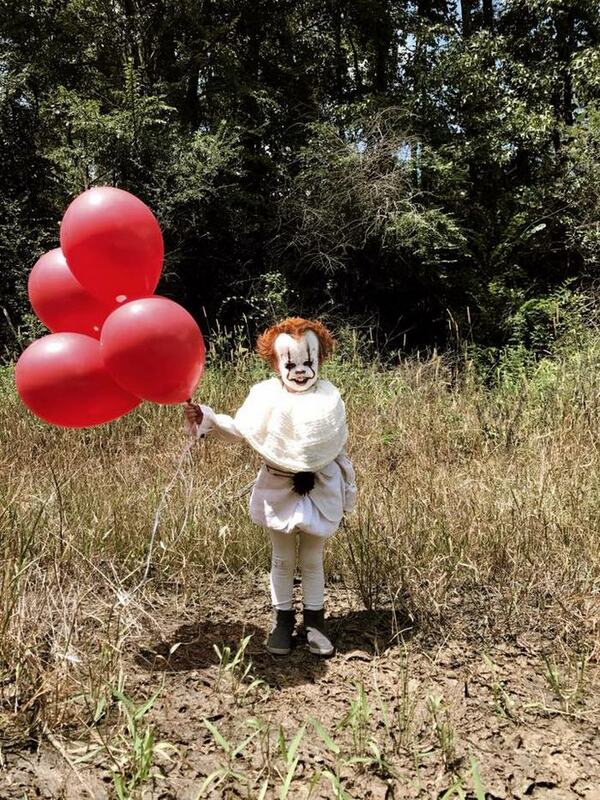 Even the director of the upcoming remake of “IT,” Andy Muschietti gave the online nod by liking the pictures on Instagram.